Trust in the superior construction and materials of the Lake Houston Bedroom Collection for your home! This stunning set features a spacious King Bed, six drawer chest, dresser and mirror, and night stand! 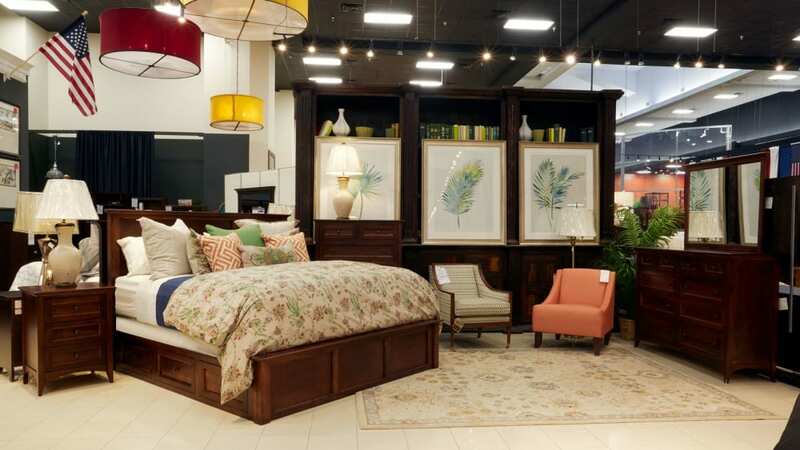 You'll rest better than ever in your newly created sanctuary, found here at Gallery Furniture! Built using sustainably sourced environmentally friendly solid maple wood, this set is built to last. The bed features ample storage underneath to keep extra blankets for those chilly nights. High-quality iron drawer pulls enhance the overall aesthetic. Rich finishes will look beautiful in your home for years to come.